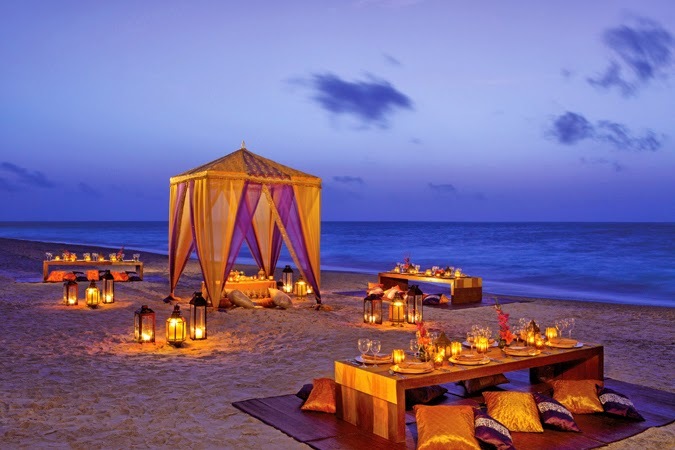 Many couples these days are opting to forgo the traditional route of getting married locally to where they live and have been planning destination weddings. Destination weddings are a favorite here on Le Magnifique because they’re fun, they are usually some place tropical, and they’re intimate. It’s a great way to get away from the busy life at home and just get away with some of your close friends and family to celebrate one of the most important days of your life. 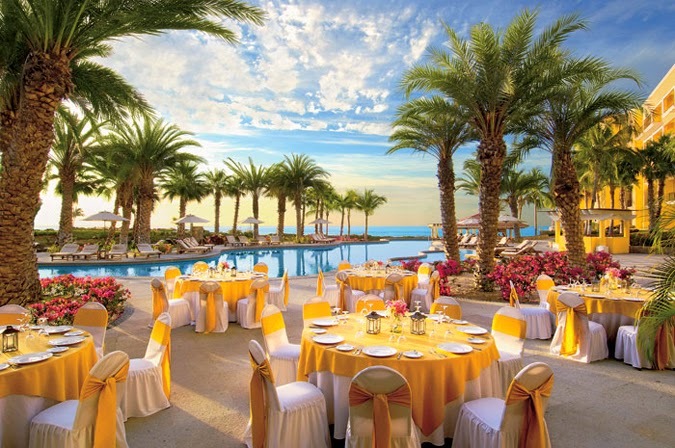 Planning on inviting more than just a small group of your close friends and family? 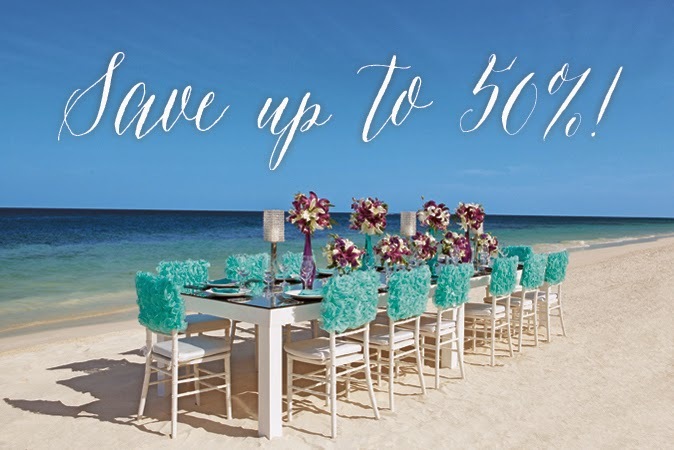 DreamsResorts & Spas is currently offering their guests up to 50% in savings for those who book early! You can’t beat that! 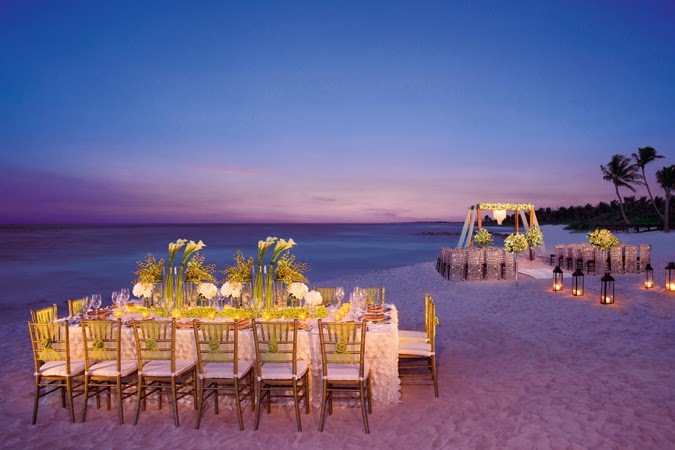 You and your guests would have such a blast at any of the Dreams Resorts - which boasts “unlimited-luxury”, meaning that everything is included! From fine dining to gourmet a la carte dining, top shelf spirits, activities, and more – it’s all included. I had the pleasure of staying at an all-inclusive resort in the Caribbean and I can’t even begin to tell you how much fun it was. I bet that it’s even more fun to celebrate your marriage with your close family and friends at a place that will forever be imprinted in their memory. 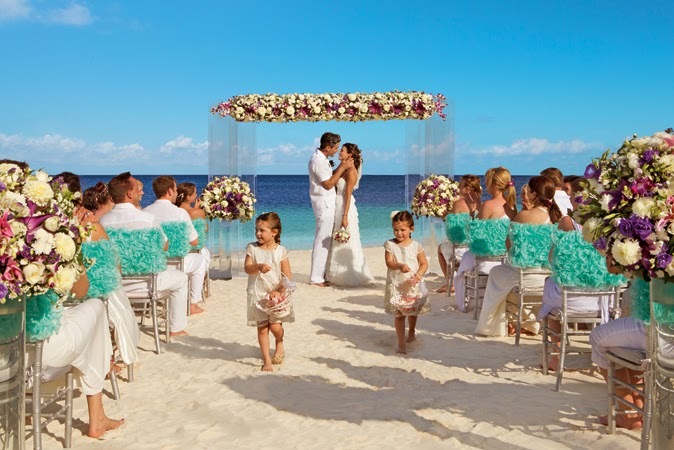 Be sure to check out Dreams Resorts & Spas to learn more about these wonderful and breathtaking resorts and all their special offers that will make your wedding a dream come true.